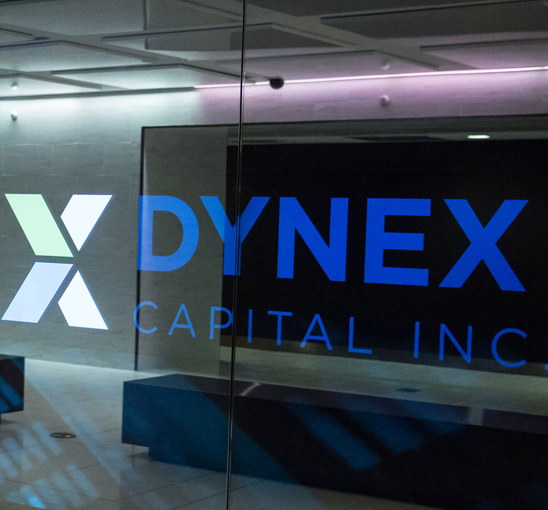 Dynex Capital, Inc. is a real estate investment trust, or REIT, which invests in mortgage loans and securities on a leveraged basis. The Company invests in both Agency MBS and non-Agency MBS and CMBS. The Company also has investments in securitized single-family residential and commercial mortgage loans originated by the Company from 1992 to 1998.